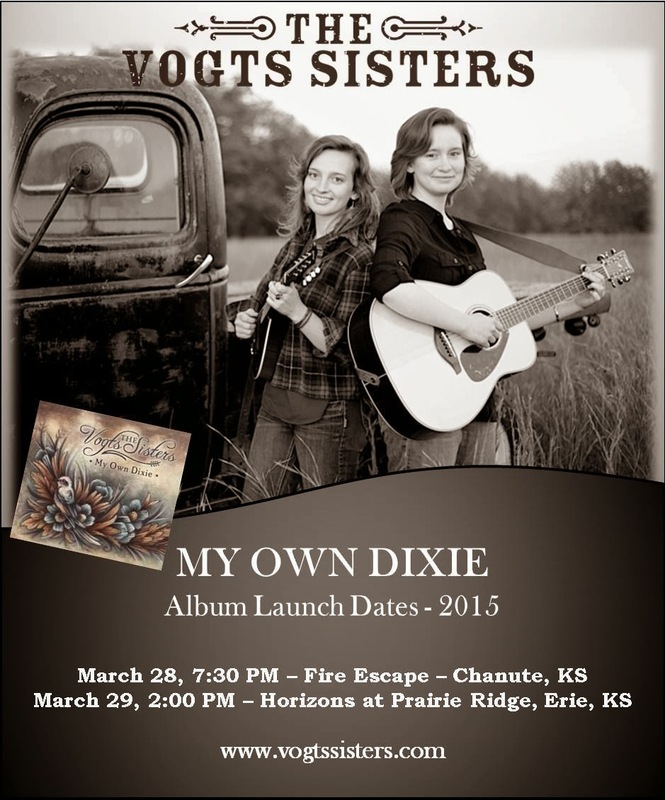 We are excited to announce that our daughter's new album, My Own Dixie, will release the end of this month. The making of this album has been a long journey that began in 2013, but we are hoping that it will be well-worth the wait. We've listened to the master copy and are very pleased with how it turned out AND we're very EAGER to share it with you! To celebrate, we're holding a local weekend launch for the album. Performances scheduled at the FireEscape Coffeehouse in Chanute, KS on Saturday, March 28, and at Horizons at Prairie Ridge in Erie, KS on Sunday, March 29. If you live in the area, we hope you'll make plans to join us for one of these events! Music will be for sale online at various music outlets (Amazon, Itunes, CD Baby, etc.) sometime in April. 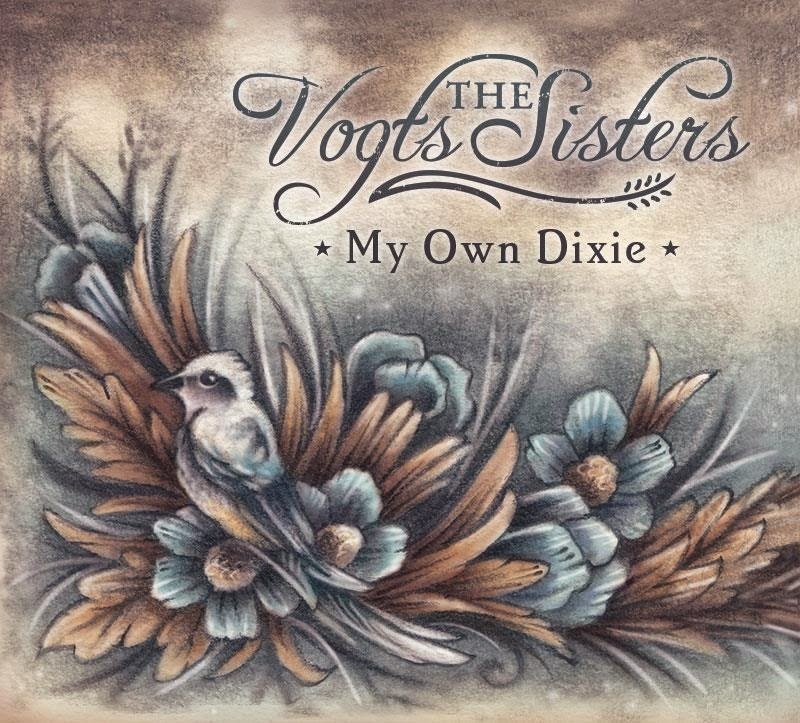 Learn more (and view the girls' new website) at: http://www.vogtssisters.com.